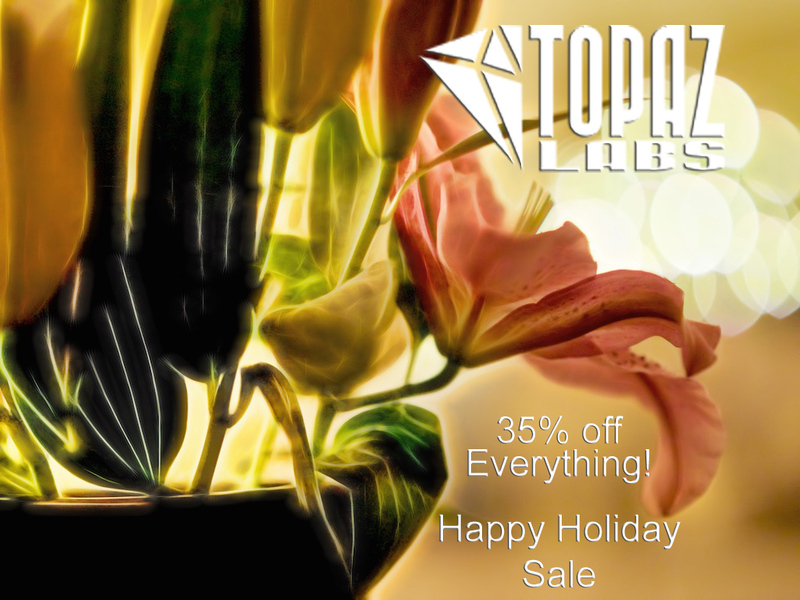 Hot on the heels of the Complete Collection Cyber Sale, Topaz Labs is offering anything and everything for 35% off. 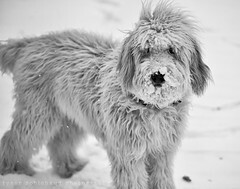 If you’ve been waiting to try, grab or buy a Topaz plugin or two, now is an awesome time to do so. 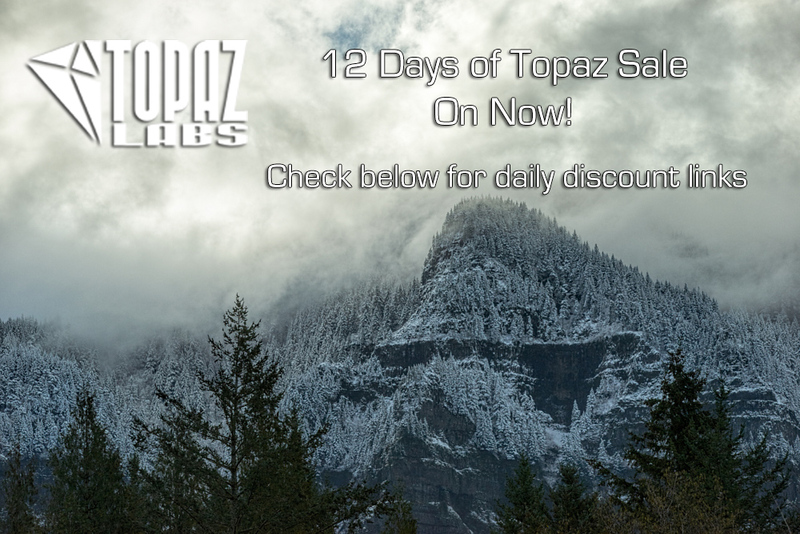 You can find the sale on the Topaz Labs website HERE, and use code “TOPAZ2015” to get 35% off of anything that Topaz offers through the end of the year. 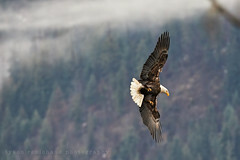 If you’d like to see more about my personal favorites, click the following links to my reviews. I use many of the Topaz plugins, very often for personal stuff, along with most all my paid projects. Topaz Adjust (reg $49.99, now $32.49) – the flagship Topaz plugin, and a great companion to high dynamic range photography. Topaz Clarity (reg $49.99, now $32.49) – My go to for beautiful image definition through contrast without haloing. Simply awesome. Topaz DeNoise (reg $79.99, now $51.99) – In my experience, this has been the best noise reduction plugin, hands down. Topaz Glow (reg $69.99, now $45.49) – If ever you’ve searched for Fractalius, this is like that, only way better. Fractalized and beautifully surreal effects. Topaz Impression (reg $99.99, now $64.99) – Adding a touch of hand painted flair, or going full blown Picasso, Impression is an awesome multi media simulation software. Topaz ReMask (reg $69.99, now $45.49) – I might use ReMask more than any other plugin (topaz or otherwise). If you use a layer based editor like Photoshop, and you’ve ever needed to select something (like oh, I don’t know, HAIR! ), save yourself an amazing amount of time and try this out. 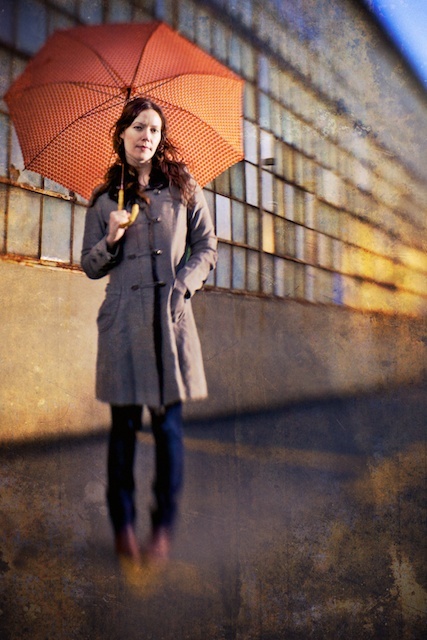 You can try any and all of the Topaz plugins for free. I really suggest that you do. Don’t take my word for it. Download the free trials via Topaz HERE, and give them a go. If you do want to buy them, and you do so before December 31st, 2015, you can get 35% off using code “TOPAZ2015”! Share your results with us via our Flickr Group HERE, or find me on the socials; Facebook, Twitter, Flickr and Instagram. If you’d like to receive my reviews, tutorials and sale posts as I release them, feel free to add your email to the top right of the page here and you’ll get them emailed as soon as they’re posted. I’m currently working on a couple fun lens reviews along with a full frame vs micro 4/3 sensor comparison which should be showing up soon after the new year. If you’ve got any questions, fire them off. Thanks for the read and I hope that all is well, wherever you are. My friends and hometown optics company, Lensbaby is offering a wide gamut of their unique products at substantial sales for the holidays. As many of you know, I tend to shy away from using this site to push gear specials or sales constantly because we get them from many other sites, especially this time of year. I will however give a shout out for Lensbaby because they’re a very cool, forward thinking, local company that I have been fortunate enough to become friendly with over the years. I’ve helped create promotional imagery for them, I’ve done quite a bit of beta product testing and feedback, and have been published in a coffee table book focused on Lensbaby imagery. When I was a wee blogger, they didn’t look twice when I asked about reviewing their lenses for the mirrorless systems way back in the day. They even had me do some acting spots for their educational videos for larger retailers like B&H and Adorama which was a lot of fun, so you can say that I’m a bit of a honk. 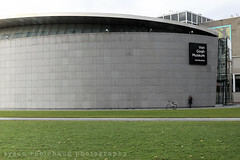 If interested, you can see my various Lensbaby reviews and articles on the Review Page HERE. Happy holidays to all, and happy shooting.